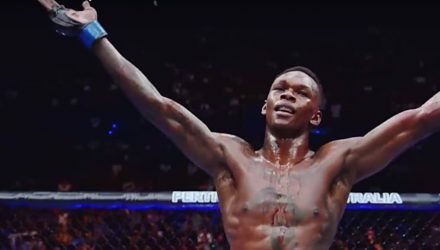 Fast-rising prospect Israel Adesanya faces UFC legend and former middleweight champion Anderson Silva in the co-main event of UFC 234 on February 9. 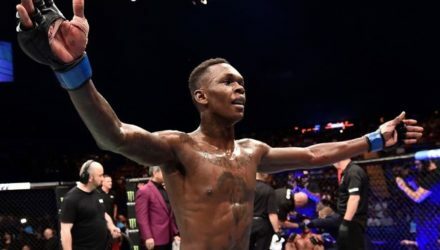 Rising star Israel Adesanya remained unbeaten on Saturday by knocking out Derek Brunson at UFC 230 in New York City. 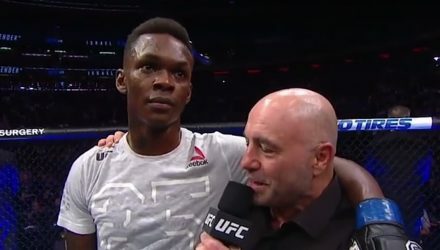 Middleweight champion Robert Whittaker established himself as a legitamite threat in the division with an impressive victory over Derek Brunson. 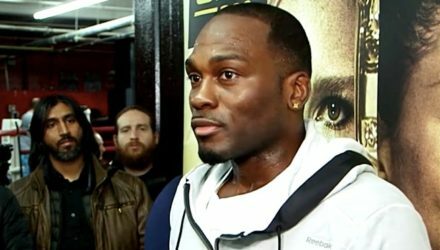 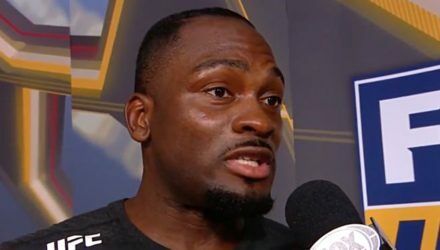 A middleweight bout between Derek Brunson and Antonio Carlos Junior has been booked for UFC 227 on Aug. 4 from Los Angeles. 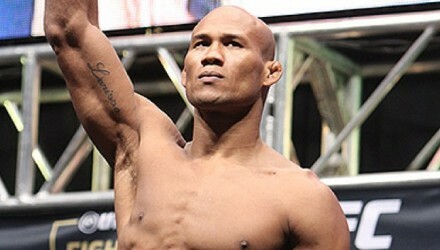 Jacare Souza scored another first-round stoppage, which immediately set Twitter alight! 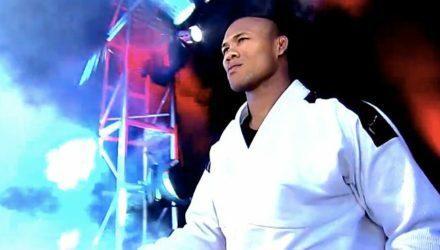 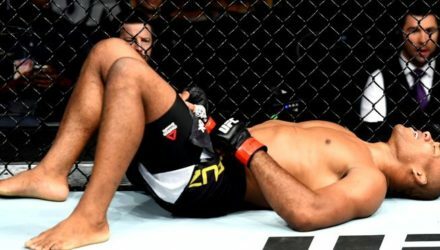 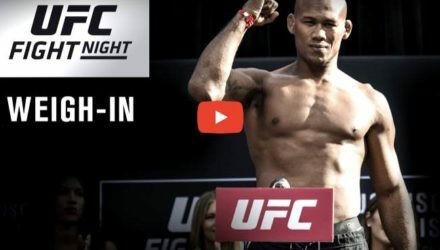 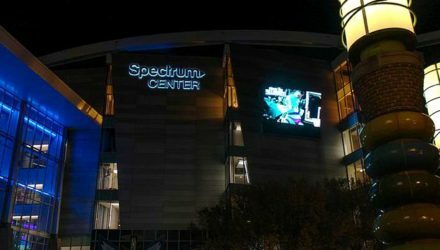 Check out highlights from Jacare Souza's first-round finish of Derek Brunson at UFC on FOX 27 on Saturday in Charlotte, N.C.
'Jacare' Souza gets back on the winning track with an impressive first round finish over Derek Brunson in Charlotte. 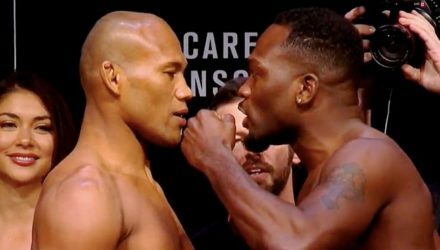 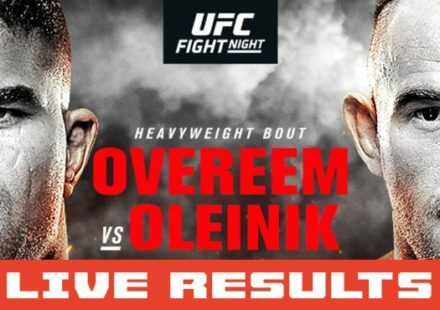 UFC on FOX 27 is now official after all fighters, including main eventers Jacare Souza and Derek Brunson, hit their marks on the scale. 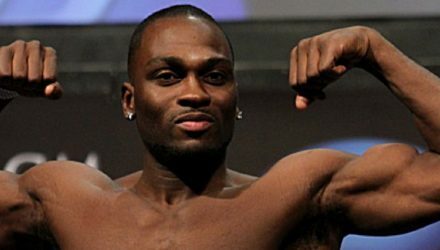 Derek Brunson admits he barely recognizes the fighter he was nearly six years ago when he first fought Ronaldo 'Jacare' Souza. 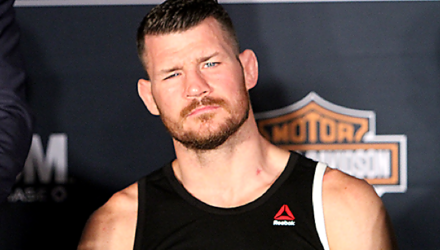 Experience an in-depth and personal account of the complex lives and relentless training camps for six of the UFC’s most stunning finishers. 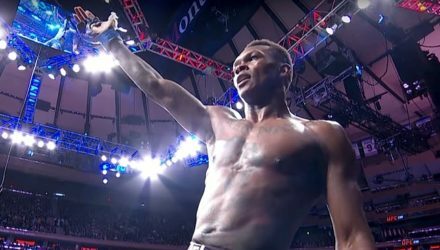 A pivotal middleweight rematch takes top billing at UFC on FOX 27 on Jan. 27 in Charlotte, N.C. 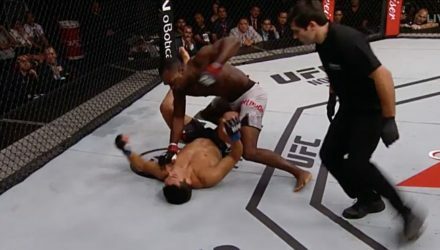 Check out highlights from Derek Brunson's thunderous knockout of Lyoto Machida at UFC Fight Night 119 on Saturday. 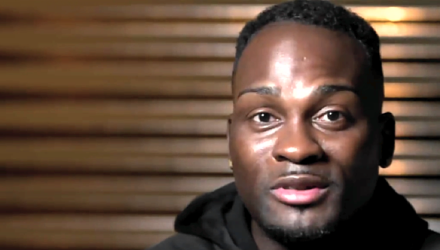 Derek Brunson doubled down on his Luke Rockhold callout on Saturday night. 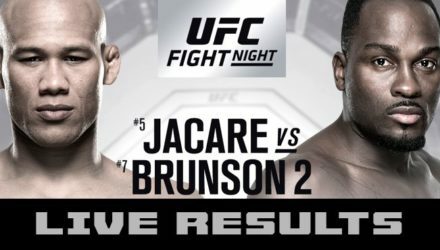 Here are the post fight bonuses for UFC Fight Night: Brunson vs. Machida. 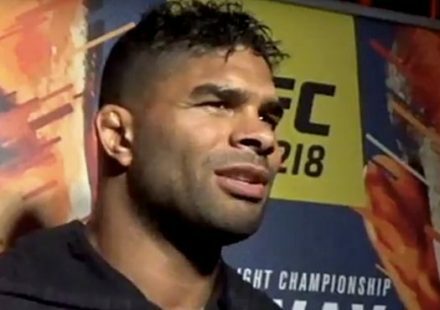 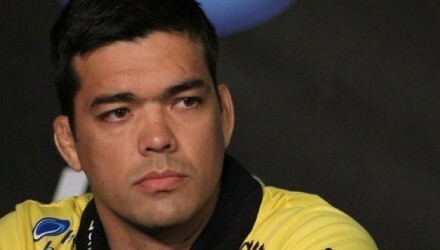 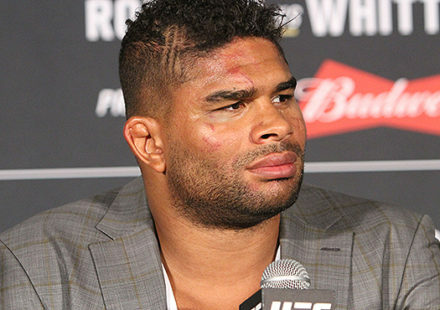 Watch the Fight Night Sao Paulo Post-fight Press Conference live following the event.